Remember that gold prices fluctuate all the time, sometimes quite dramatically. So be sure to check the current day’s spot price. 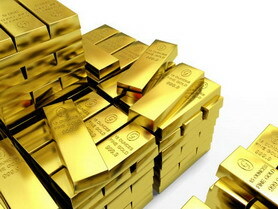 What is gold’s spot price? That’s the current market price for the precious metal. 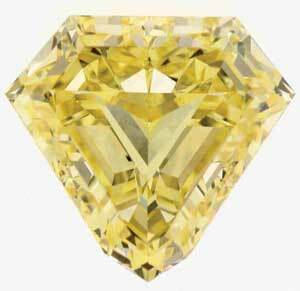 In contrast, a gold bullion coin’s “melt value” refers the value of the coin if it is melted down and sold. 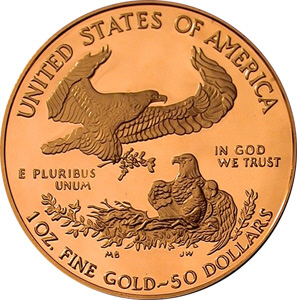 If you plan on buying a fractional gold bullion coin (that is, a coin weighing less than one ounce) you can expect to pay a higher percentage over melt value than if you were buying a one ounce coin. Lastly, as a general rule of thumb, remember that Kruggerrand bullion coins are usually sold for less than the American Eagle and Canadian Maple Leaf bullion coins. 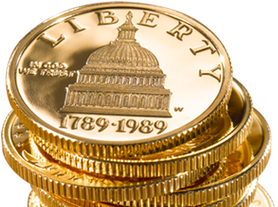 If you are really keen on buying gold bullion coins, your best bet may be to look up a San Diego ANA (American Numismatic Association) bullion dealer by clicking here. People in San Diego often ask us just what the history of pawn shops is, where and how the whole business got started. For the curious, SDJB has now written: A Brief History of Pawn Shops.